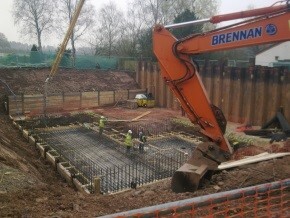 ground beam and pile cap configurations. 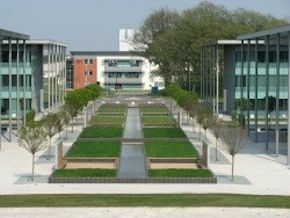 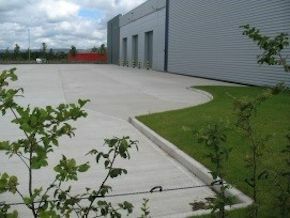 We have a team of specialised joiners and steel fixers to ensure reinforced structures are built to exacting standards. 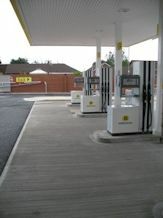 traditional tanking methods. 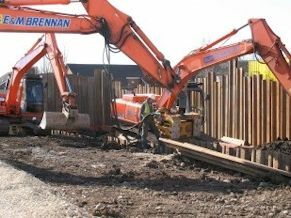 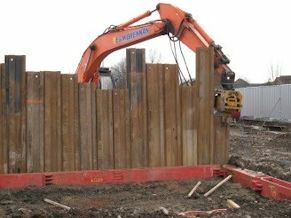 We provide full design calculations for all temporary works including earthwork support systems and formwork. 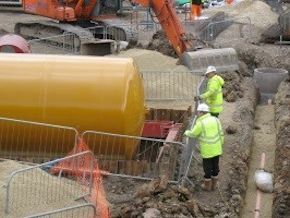 Drainage - Underground drainage systems are installed professionally in plastic, clay or concrete pipes to Structural Engineers Specifications. 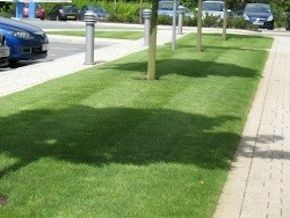 All our work is carried out to Local Authority Building Inspectors approval and to United Utilities standards. 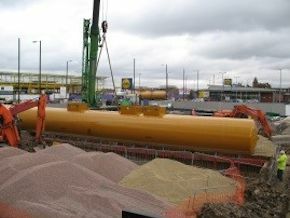 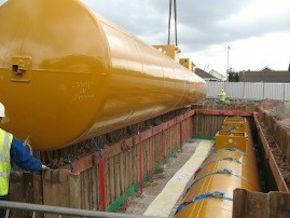 From 100mm diameter pipes to 1200mm diameter main sewers up to 6m deep, we have the expertise, plant and equipment to supply install your drainage requirements safely. 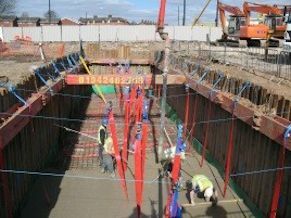 We are NRSWA (new Roads Street Work Act) Accredited (both Operative and Supervisor), and Confined Spaces trained to enable us to undertake sewer connections to public highways. 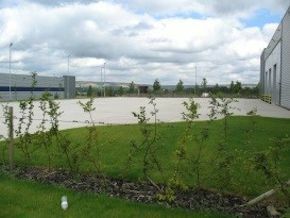 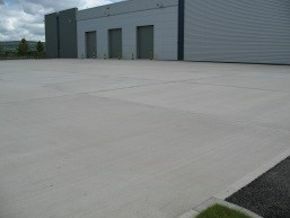 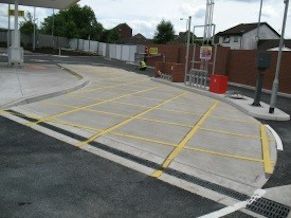 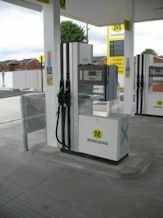 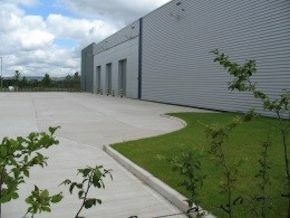 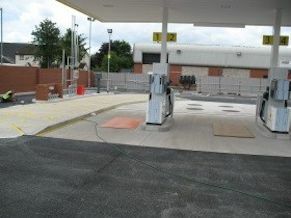 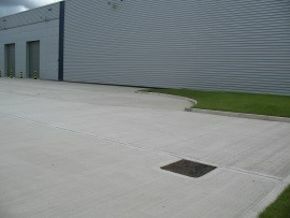 Reinforced Concrete Yards & Slabs - We supply and install external yard slabs, concrete access roads and ground floor slabs integral with sub-structures. 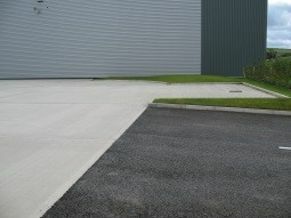 On contracts where we are laying a ground floor we also offer the option of installing upper floors on top of pre-cast units or hollow rib. 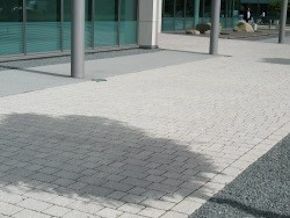 Slab installations can include damp proof membranes, gas membranes and floor insulation to Architects details. 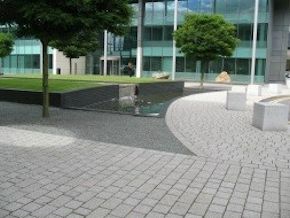 Hard Landscaping - We supply and lay all paving including concrete flags, concrete and clay blocks, natural stone paving and setts. 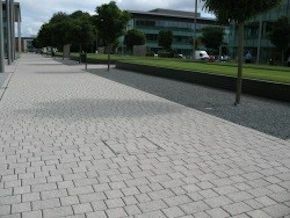 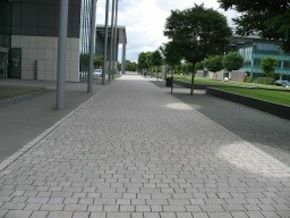 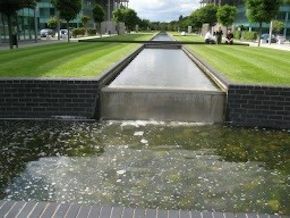 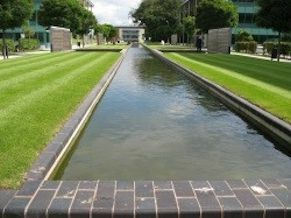 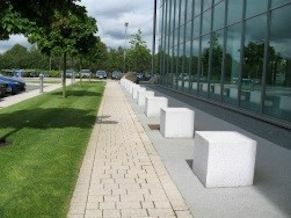 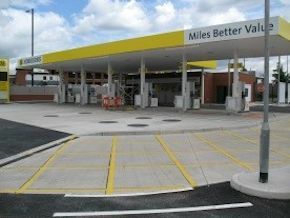 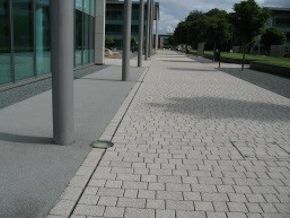 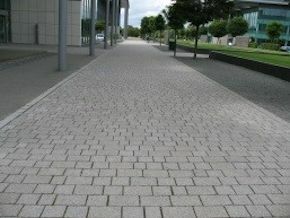 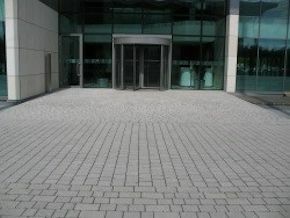 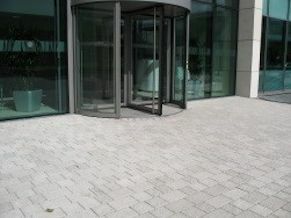 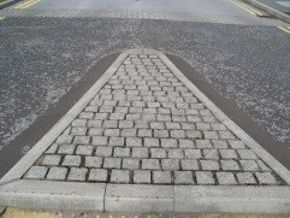 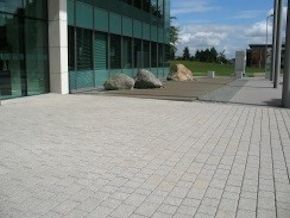 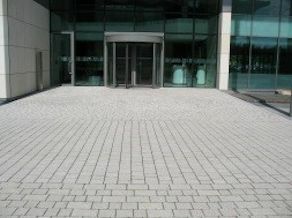 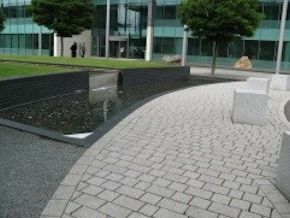 Edgings and kerbs are supplied and laid to compliment the above.All pavings are laid to exacting standards and our quality of workmanship enhances Architectural designs.